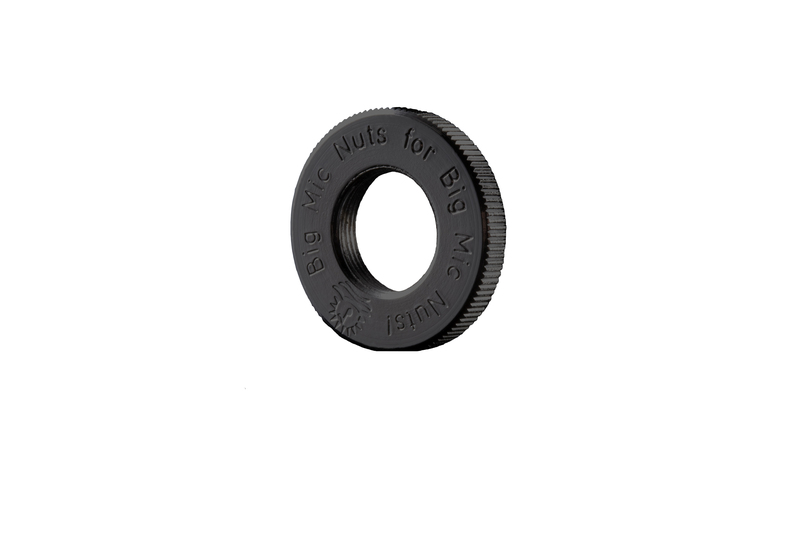 The Jam Nut, an often over-looked detail of a microphone placement because it allows YOU to determine where the threads should end. Latch Lake builds them big so hand tightening is a reality. Big nuts. Small price. Every studio should have about 50.